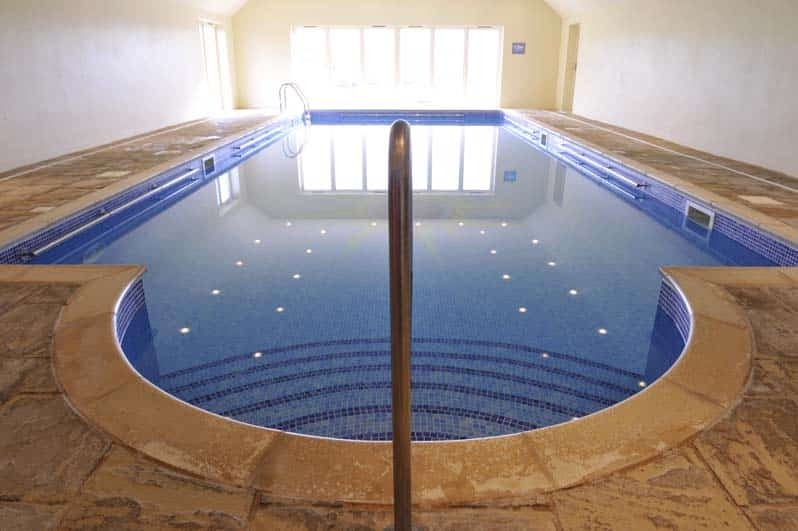 Our indoor heated pool is kept at a very pleasant 30 degrees, making it perfect for budding water babies – and very appealing for grown-ups! And because the pool is 1.2 m deep throughout – and has walk-in steps – it’s easy to get in and out and to keep your children safe. 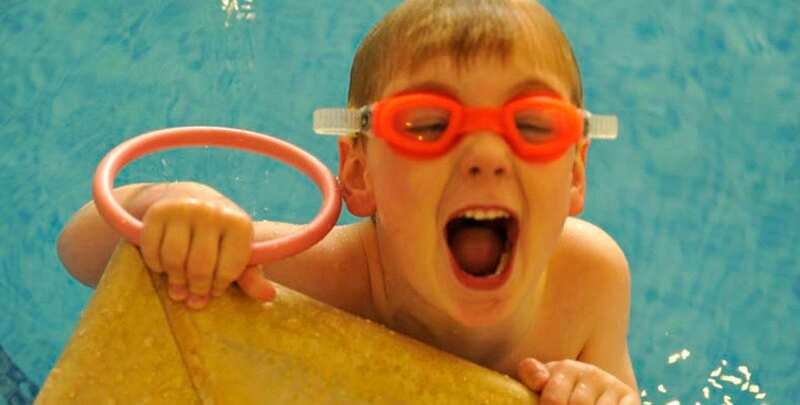 We’ve a fantastic selection of Zoggs little squirts, seal flips, balls, woggles and big floats, great for toddlers and older children. And there are chairs on the side of the pool if you want to keep an eye on your kids from the side. 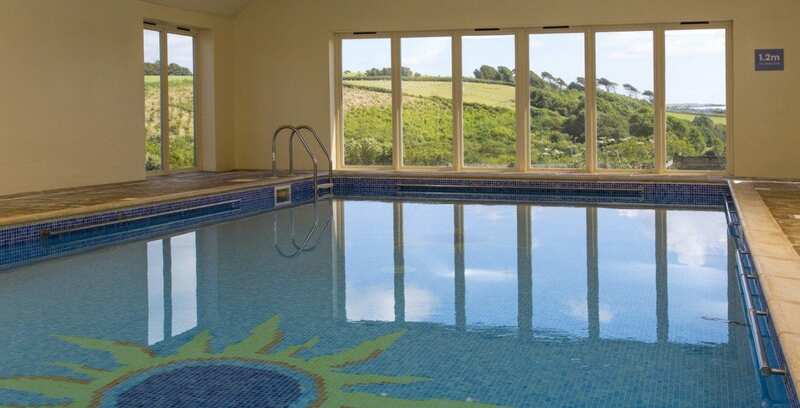 You can also admire the sweeping views over the Fowey Valley from the huge picture window at the end of the pool. And forget chilly changing rooms – ours are spacious, spotless and blissfully warm. 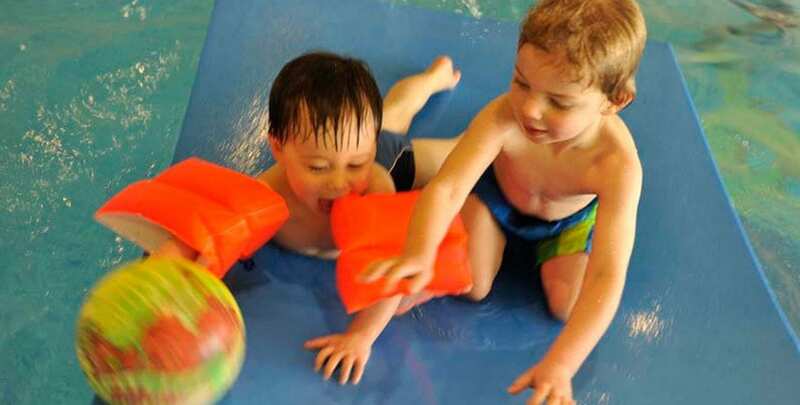 There are also nappy changing facilities for little swimmers.